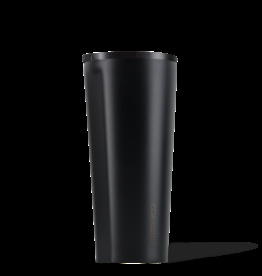 Dipped Blackout Tumbler, 16 oz. 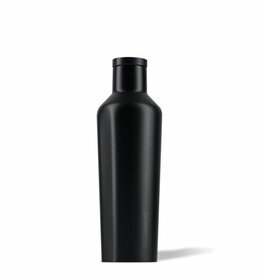 Dipped Blackout Canteen, 16 oz. 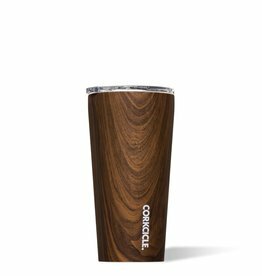 Dipped Modernist Tumbler, 24 oz. 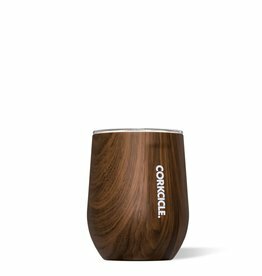 Walnut Wood Stemless, 12 oz. 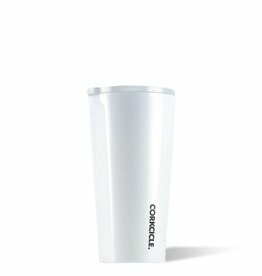 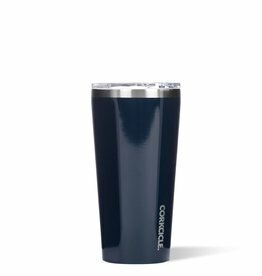 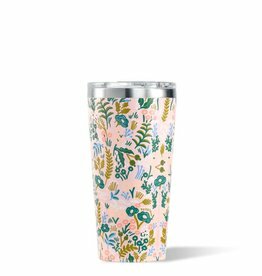 Gloss Navy Tumbler, 16 oz. 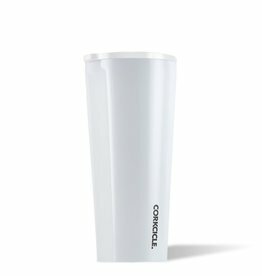 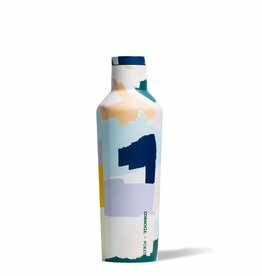 White Brush Stroke Canteen, 16 oz. 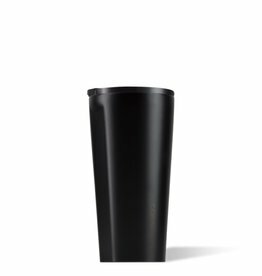 Dipped Blackout Tumbler, 24 oz.